You should have arrived here by way of Tiffany Au's blog. If you didn't, be sure to head over to Rubeena's blog to start at the very beginning! 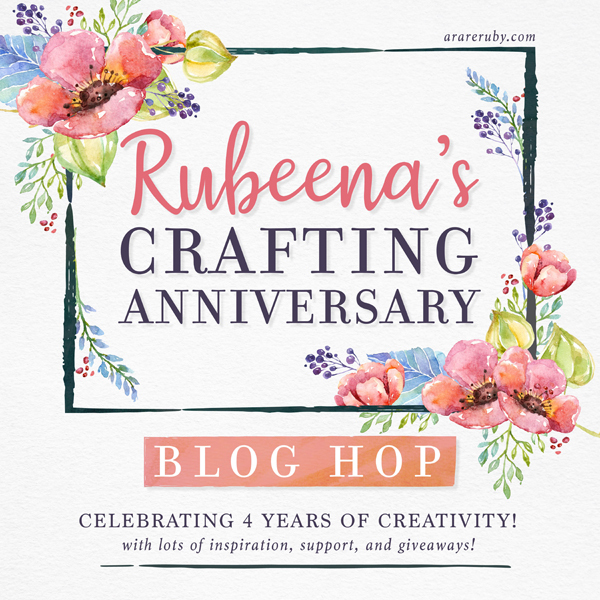 The hop is today is inspired by Rubeena's crafting journey. I thought it was appropriate to create with a set from Hero Arts called Enjoy the Journey! I think we're all enjoying this stamping journey. For this first card, I stamped the bottle, cork and ship from Enjoy the Journey in waterproof ink, and colored with my Liquid Watercolors - Deep Ocean, Cocoa and Black. The ship was cut out with the matching dies, and I hand trimmed the bottle since I had stamped the cork in it. A little twine as an accent completed a quick and adorable card. 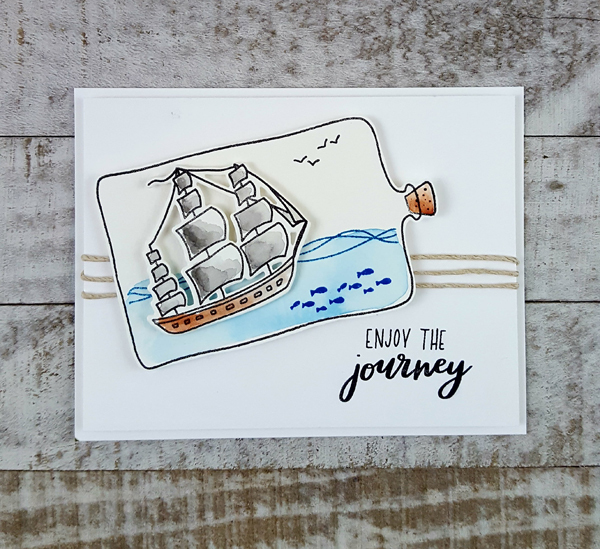 For this card, I stamped the adorable bottle and boat, then again watercolored with my Hero Arts Liquid Watercolors, using Deep Ocean, Indigo, Cocoa and Black. I stamped some of the cute little bits included in the stamp set in the water as well. I love that you have to option to say "we" forgot your birthday with this set - both "we" and "I" are available. And the "oh ship" is pretty darn funny. For this final card, I wanted to play with all the little critters included in the set. I started by watercoloring a panel, then stamped the images with various colors of bold inks. I added happy faces to the animals because, well, why not? I added white gel dots to fill in more of the space. For the message, I dug deep into my old embellishment bin and used these fasteners I've had for ages, which are attached with brads! It's my little nod to my own stamping journey, since I used to use things like that on my cards all the time when I started stamping! Now let's get back to Rubeena's journey! In celebration of this anniversary, Rubeena has gathered several amazing sponsors. Let’s thank them for their generosity! Winners will be randomly selected from comments left on all the blogs. The winners will be announced HERE by Wednesday, September 5. Winners will have up to 2 weeks to contact Rubeena at ararerubycrafts@gmail.com to claim their prize before another winner is selected. Now it's time to hop! Next up is Leigh Houston! I can't wait to see what she's made! Congratulations Rubeena! Your work is beautiful, and inspires me all the time. Funny card! Nice to see a more masculine card. I create and donate cards to the VA Hospital and masculine cards are sometimes hard for me. Thank you. Wow! Your coloring is awesome! TFS! These cards are awesome! The ship in the bottle is great! Hi Libby. Love the ship in a bottle stamps and dies, remind me of my dad. Fabulous colouring and great inspiration. Adorable card! Love the sentiment!! So cute! Your ship in a bottle makes me think of preserving treasured memories! I love how you used the "enjoy the journey" stamp set. So cute! Love your ships in the bottles...so fun. Very cute cards. I don't enjoy doing watercoloring but like to see what others do. Love the ship in the bottle. Oh how fun! I love all three of your adorable sea themed cards! The ship in a bottle is wonderful. different sea creatures is fun. So very appropriate! Your coloring is amazing and love all the sea creations! Very cute and sweet cards. The images are really gorgeous and I love the colouring. These are such adorable cards!! OH! I think I have to have this stamp set! SO cute - I love all your cards today but the "Safe Travels" one is my favorite!! TFS! Very cute and love the Oh Ship card!! Love your ship in a bottle! Tee hee! What a great card! I love the coloring! Thank you for sharing and for being a part of this blog hop!! Fun cards! I love the 'ship' sentiment, too; so funny! it a little something extra. Your ship in a bottle card really made me smile, such a cute card. 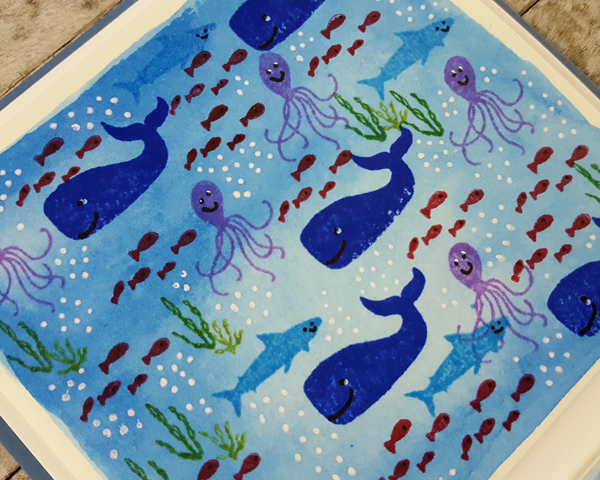 Clever and cute - I am currently playing with sea/ocean stamps so I especially appreciate the inspiration! What a great card! I love the boat and the coloring you did with the bottle! A ship in a bottle is always a fun idea! These are all so beautiful. Thanks for sharing and sharing is a big part of the card making community and that helps make it great. The ship card is amazing! Totally fun cards. Love your amazing watercoloring on the ship in the bottle. The little sea creatures are just the cutest!!! Fun oceany cards! I love them both! Your cards are so much fun! Love the water coloring. Beautiful cards, lovely stamp set. I used it to paint a pens, waiting for it to reach the recipient. Absolutely adorable card from such a fun stamp set. Thanks for sharing. Neat card for a male! Love these cards! I’m always searching for ideas for masculine cards and these are perfect. Thanks! You have created two gorgeous sea themed cards and I think your colouring is perfect, thanks for the inspiration. Very cute cards--very appropriate for masculine cards! Great watercoloring--nice touch with the fasteners! Love the little happy faces on the sea creatures!!! TFS--have a blessed eveninh. Love the ship in a bottle, such a fun card! Love the ship in a bottle. Thanks for the introduction to a great new set. These are super sweet!!! I love the whales and the ship in a bottle! TFS such an inspiration! Super sweet cards, LOVE the ship in the bottle cards! Fun ship in the bottle card!! Super cute and fun cards Libby! I love twine on nautical themed cards. Beautiful designs and coloring. What an adorable card. It's fitting that you water colored it. WOW!!!!!!! Love your gorgeous inspiration!!!! Love ship in a bottle cards. I like that. Ship in a bottle and love those smiling aquatic critters. Super cute cards, love the whale and octopus one! I think I need these sets!!! Libby, you are so sweet and talented! Thank you SO MUCH for being part of my celebration. 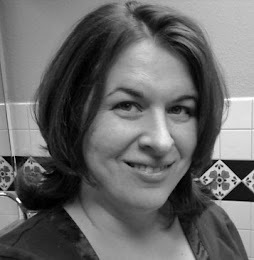 I'm so glad to know you and appreciate all that you do in our cardmaking world. Lots of hugs to you, my friend. Awesome cards! Love the fun stamp set you used! Thanks for celebrating Rubeena's crafting anniversary with this awesome hop! Love the ship in a bottle card...just cute!! 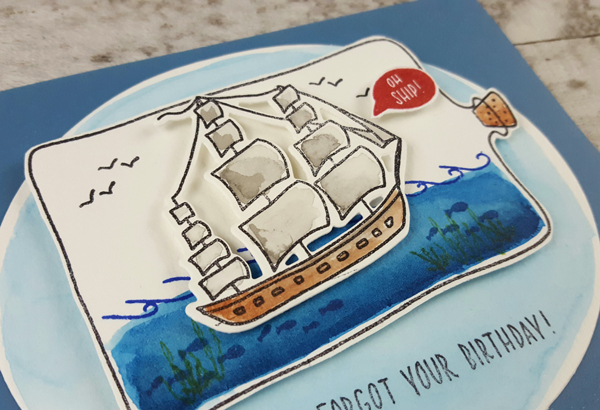 Oh Libby - I do love your cards, and the water colouring on the sails in particular is stunning. So appropriate! Love the CAS design of your first card and the whimsy of the third one. Love the nautical theme. The ship in a bottle would be a great masculine card. Both cards look fantastic!! These cards are awesome. I love the sentiment on the second one, the oh ship made me giggle. Libby!!!!! Not ONE but THREE awesome projects! I'm loving them all...awesome watercoloring! Three amazing cards! Love the watercoloring! Love your cards, the message in a bottle cards are so sweet and, you're right, those little ocean critters need happy faces. TFS! Libby, these are GREAT! Being a newbie at water colouring I am really excited to see new and different approaches as to how other work. Thanks for sharing your take on it. Your card are wonderful! Really cute, sweet cards. Love the styles. Love the fun happy cards. Beautiful set of cards...love each one of them..
Fabulous cards! The twine and fasteners are perfect additions. Super cute cards! I love everything nautical themed!! I love under the sea cards - and these are so cute!! Awesome cards! 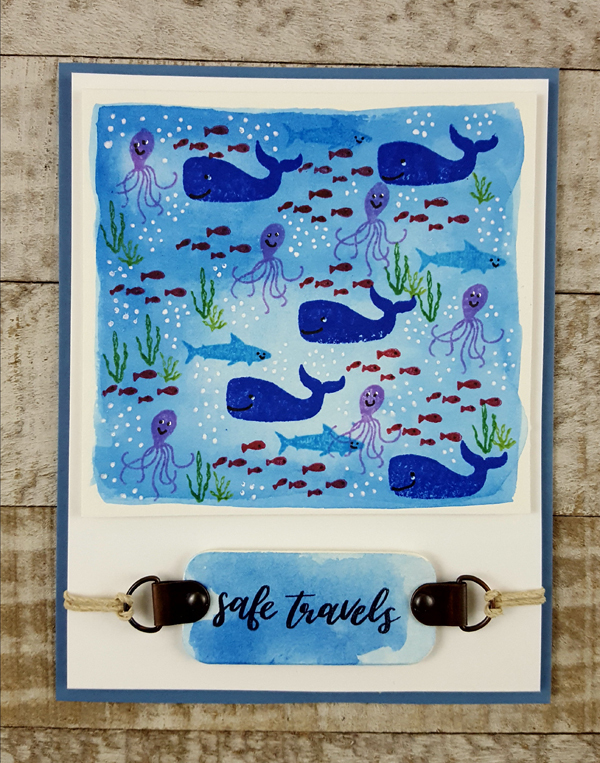 I especially love the pod ow whales Safe Travels card! Congrats to Rubeena! Wonderful cards! What an awesome stamp set. Love the "Oh, ship" saying & including both "we" & "I" in the set is great. Such cute and funny cards! Ahoy there! Love these cards! How fun! Great cards. I really love the second card and your water background. Thanks for sharing. Your cards are precious, fun and bring a smile to my face. Thanks for sharing. Your cards are great! So colorful and creative! Thanks for sharing! Awesome creations! Thank you for such amazing inspiration - this hop is really so wonderful! I love the ship in the bottle. What fun. Thank you for sharing. Lordy, I LOVE those fishies! Watercolor blues always make me feel good. I love to see people pulling stuff out of their old stash to use on a card that adds just the right touch (she says as she roots through craft room looking for them!). Love the ship in the bottle Libby...the whole sea theme is so fun! Love the boat card. Such a nice clean look. those are adorable cards. i like your use of embellishments. interesting that was where we all started, eh? Fabulous cards! Thanks so much for sharing. 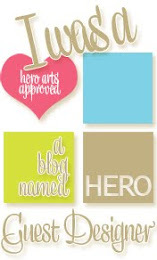 such cute cards, Libby - so good to have Hero Arts as a part of this fun bloghop - HA is the first company I ever bought stamps from way back 20 years ago! I love your cards! My favorite is the last one. Oh watercolouring--how much fund is that! Such awesome cards. THANK YOU for being part of this fun celebration blog hop. Fantastic cards. Love the ship in the bottle. Love the liquid watercolors! Your cards are so pretty. Fun cards - Great inspiration! Who doesn't love a ship in a bottle? This has always been a fascinating work of art. How do they get those intricate ships in those bottles anyway? Your cards are perfect for guys and would be great to give my guy friends. Thanks for the ideas. 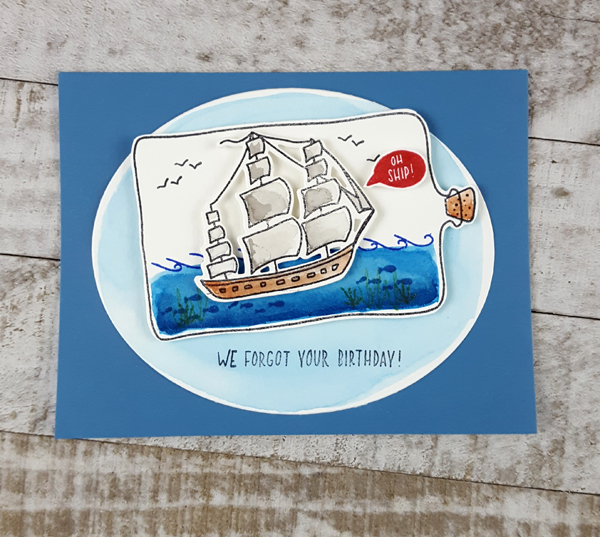 Such fun sea themed cards! 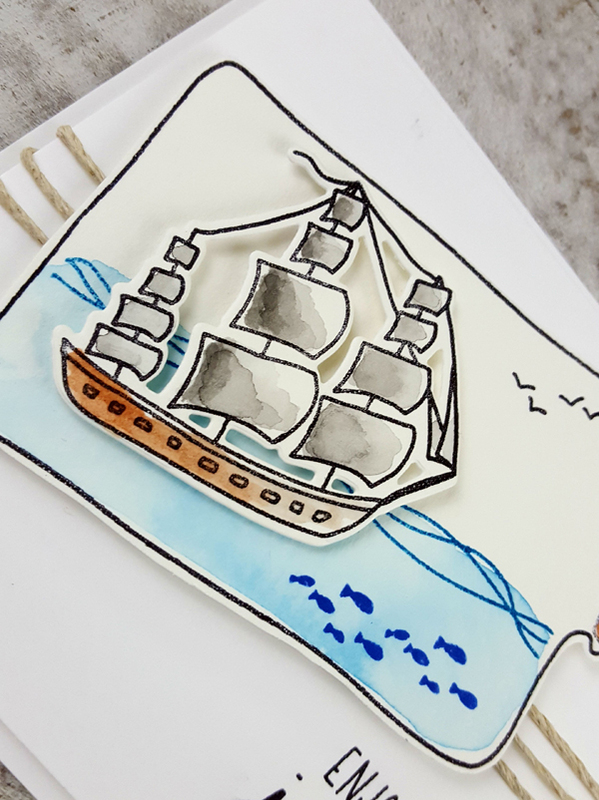 I really love the watercoloring on the ship in a bottle cards and the addition of the twine! Great coloring. Love the cards . Oh Ship! I love getting funny cards and yours would be no exception. Love how you colored the ship and fish on your card panels. Thanks for sharing your time and talent with us. Great cards! I struggle with masculine or non floral card ideas & these are great inspirations. Thank you for sharing. I love those little octopusses, so cute! The "Oh ship" sentiment is a fun play on words! I love all things "ocean/sea/beach" so these designs are right up my alley (or waterway LOL). Thanks for the inspiration. I'm not able to decide what is my fav. Maybe the first one? All are beautiful. These are great Libby. The enjoy the journey is my fave, because crafting truly is a journey, and it’s one I love. Never thought of using the ocean depths as a background for a travel sentiment. The “Oh Ship” sentiment gave me a giggle. I like your sea-worthy cards. Great coloring. Love your cards! Especially the ship in a bottle! Cute sentiment!! Thanks for the inspiration! I like the theme of your cards depicting Rubeena's journey through the field of Crafting. Wonderful cards, love to see the many different ways to use one stamp set. Sometimes I'm not very creative when it comes to thinking of different ways to use my stamp sets. Thanks for the inspiration. Oh ship is one of the best belated birthday cards ever! The other version is nice too, but you gotta smile with that sentiment :-) Love the background you made with the smaller images too! That’s a great trio of cards ! I love how you colored the boats. Three great cards and the "oh ship" is cracking me up so I might have to purchase that set myself. Thank you for sharing! Great cards, definitely love the "Oh Ship" sentiment. Your cards have such detail. Thank you for sharing this cute card design with us! Was thinking about how to describe my heart for your first card and then there was more! Love them all! Especially your last one, stamping on watercolor, brilliant! Beautiful watercoloring! I get intimidated by watercolors but you make it looks so great! I love your ships in the bottle. I love the water coloring. These cards are so doggone cute and colorful. I especially love the stamped images on the last card. When I began stamping (for scrapbooking and card making) I always used colored ink. Nowadays, seems everything is "supposed" to be stamped in black and colored in with markers! I love what you've done!! Thanks for sharing. Your cards are beautiful and very refreshing ! I love how you show that the same image can be used with very different sentiments. This set definitely is a bottle of fun! I love the card you made with it especially the oh ship one! What great cards for this celebration! Thanks for sharing! Very cute cards! That "oh ship" is cracking me up!! I really like all the cute little sea creatures too. Congrats Ruby and thanks to all of the contributors! Your ocean theme cards are so fun. I really like how you used all the small stamps in the ocean you created. Libby, I love all of the cards you shared. They are beautiful. Thank you for sharing. Awesome cards!! Lovely seeing the stamp set used a couple different ways!! Cute cards. Love the added twine. OH MY GOSH I am soooo loving all your cards! They are just so amazing and adorable! I love the dimension you gave to the two cards with the bottle with the ship and ocean inside it really looks cool that way! What a great trio of cards inspired by Ruby's crafty journey! Love how you were inspired to make these cards. The second one is my favorite and I am loving those liquid watercolors which are high on my wish list! Wonderful cards and such great watercoloring (something I am not good at, at all..yet :) ) TFS and being a part of Ruby's anniversary! Libby , such cute cards . Watercoloring is my passion I must master ! Awesome cards!! That ship in a bottle is such a fun image! Really fun cards! That's such a great stamp set and perfect for celebrating Rubeena's crafting journey. I love the loose watercoloring you did, especially on the sea creatures card. Fantastic cards, my husband would get a kick of these. Beautiful watercoloring. TFS! What a great scene you've created with all those littler stamps. I think you've just enabled me to make a purchase. They're all beautiful by the way! Wow, Libby, these are all so awesome! I love the nautical theme1 My favorite is "Enjoy the Journey," which has awesome coloring and a really fun design! Thanks for some fun inspiration! Your cards are fantastic!! I love the Oh Ship sentiment. That first card is so cute. Especially with the humorous sentiment! 2 absolutely fabulous cards! The sea theme is so fun! Fabulous cards! I love the ship in a bottle! Love these cards...great images and love the masculine feel! Love all of these! Fantastic cards and yes! to the we in the set!! Sometimes you need a We! 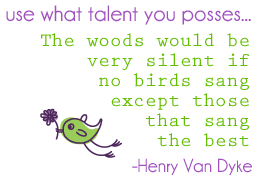 Thanks for sharing your talent! These cards are so creative with the string, watercolors, and fun fishies!! I love both of your ship cards. So cute and the coloring is great. Thanks for sharing these lovely whimsical cards. Your cards are super! I enjoyed the ocean/nautical themed cards. This is a great stamp set. My Dad would love this. Thx. Fun cards. I like the sentiments and the ship in the bottle.